Realize Your UW Vision This Spring! 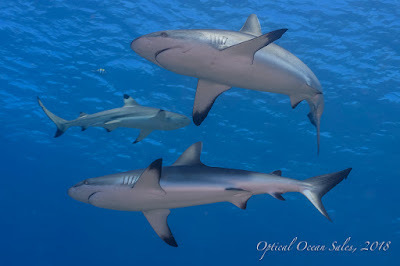 Underwater Photography News, Reviews and Trip Reports from Optical Ocean Sales. We're stocking lots of great new underwater photo products that have recently come out this Spring. New housings for the latest cameras, more powerful and easier-to-use lighting, and cool new accessories to make your underwater life easier! We've added fun new Photo Expeditons as well as many more new FREE Handbooks and Articles to the Resource Center! Call 800-359-1295 or email the experts at Optical Ocean Sales if want a new answer! NA-7DMKII Housing Canon has done it again and updated a classic DSLR with the new 7D Mark II, and Nauticam has out-done themselves with the NA-7DMKII housing. Like all their latest models, a multi selector pad, features include a vacuum leak detection system now with a reset button accessible from the front port opening, integrated latches, larger knobs, and a lighter weight. Added to these now standard features are ergonomic refinements like a new dual function lever under the right handle brings ISO and M Fn (used for AF area pattern) right under the fingertips of the user. 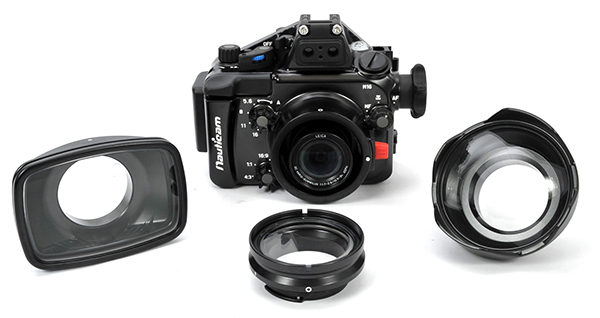 NA-LX100 Housing Also new from Nauticam is the NA-LX100 housing for the new prosumer Panasonic LX-100 compact camera. This imaging marvel packs an amazing array of features, and is capable of extremely high quality, DSLR-sharp shots on it's large four-thirds sensor. But the topper is that it can shoot ultra high definition 4K video! 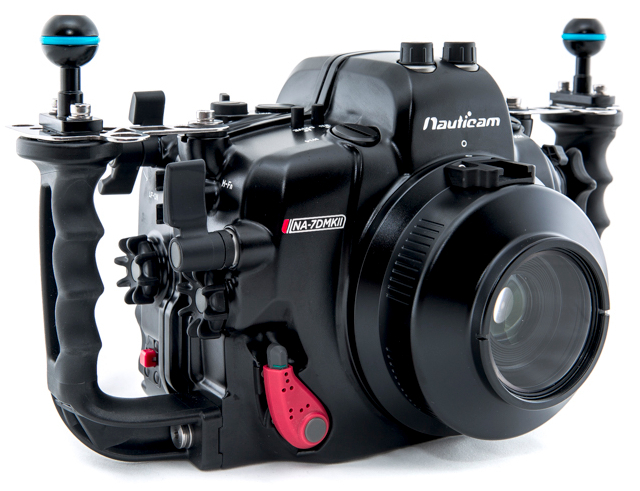 Nauticam has fully supported the camera with a new housing port system that allows you to change to a more compact macro port with 67mm screw threads, or a small dome port to better utilize it's built-in fast f1.7 24mm lens. 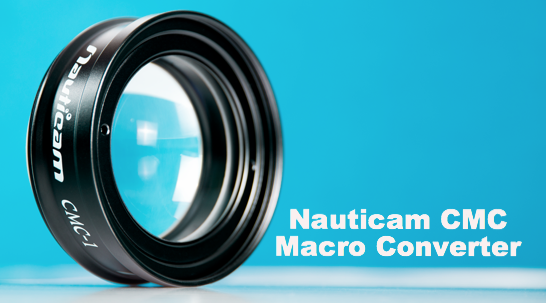 Nauticam Compact Macro Converter CMC-1 is an extremely powerful super macro accessory lens for underwater photography. It is optimized for use with both compact fixed lens and mirrorless interchangeable lens cameras. The CMC provides more magnification than any compact camera tested can achieve on its own, and does so with improved working distance. This combination makes CMC ideal for tiny, skittish subjects. New Lights from iTorch, Big Blue & Keldan! There are many new lights now available on the market, each with more power and features in a smaller size! Here are a few of our favorites! 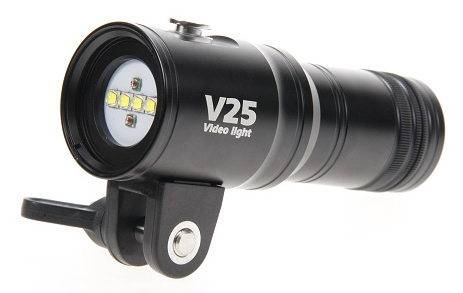 i-Torch V25 Combining the best of the Pro6+ and popular v24 lights, the new FishLite v25 sports 2800 lumens, 110 degree beam, 4 white light modes and 2 red, 2 rechargeable batteries. All in a small size and at a great $350 price. 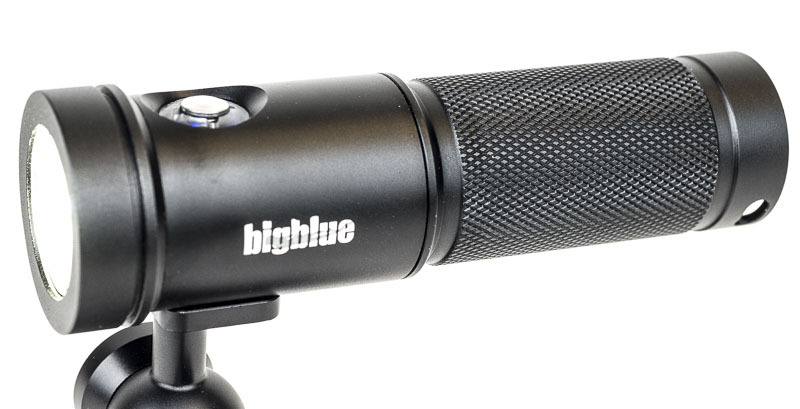 Big Blue "Black Molly" With 1800 lumens and a wide 120 degree beam the new Big Blue AL1800 is a great focus light at only $249. It's small form factor works well on compact cameras. 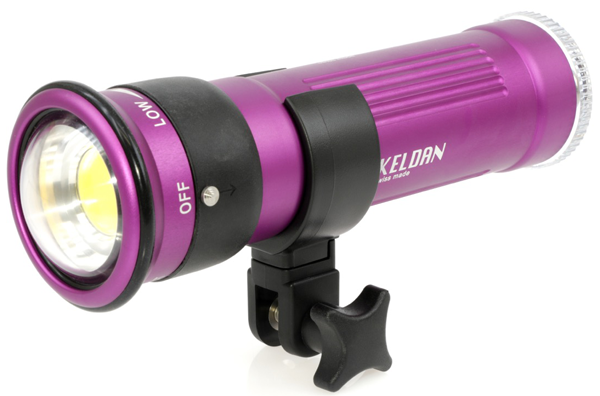 Keldan Video 4X & 8X Video lights The new Keldan Video 8X - CRI 82 10,000 Lumen video light is high powered and also travel friendly. It's especially impressive when that much lighting power comes in a rugged yet precise Swiss-made package that is ready to dive as deep as 200 meters. Join Us on the Red Sea Aggressor Liveaboard February 28th, 2016 - Only $1695! Join Optical Ocean Sales for a 7 night Photo Expedition in one of the most popular dive destinations in the world. There are over one thousand species of fish in the Red Sea, 20 percent of which can be found nowhere else in the world. This is also one of the sunniest places on the planet; corals and their tiny guests thrive in these beautiful waters of the Red Sea. Our itinerary includes the Southern St. John's Reef and Fury Shoal, some of the best diving in the red Sea, sparkling and untouched. The new Red Sea Aggressor operates from Port Ghalib. This 120 ft., 20 passenger luxury vessel includes modern, en-suite, a/c twin or queen bed staterooms, and a modern layout and furnishings, with legendary Aggressor fleet service! We will also be adding an optional pre-trip land tour. For more information call 800-359-1295. See the website, or download our flyer. Sign-up soon, the boat is half full! Email us or call 800-359-1295. See our E-Mailers for more News, Reviews & Deals! 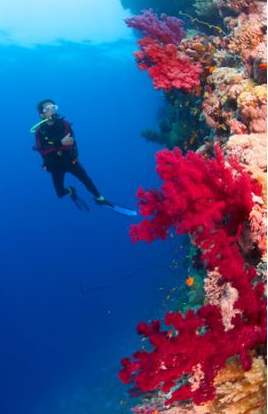 Raja Ampat: Nothing More Needs to Be Said. ©2003-2016 Optical Ocean Sales, LLC. Awesome Inc. theme. Powered by Blogger.